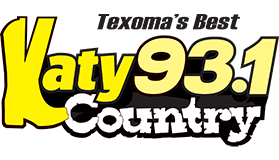 93.1 Katy Country loves Billy Bob’s Texas – Here’s what’s up! 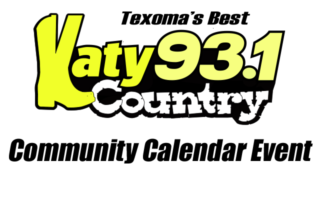 DATE/TIME: Saturday, April 27, 2019; 8:00 a.m. 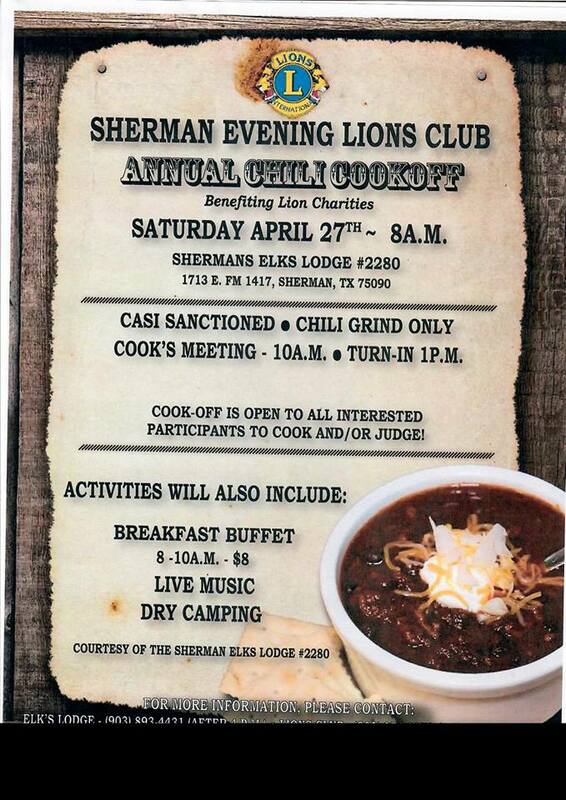 DETAILS: Cook off is open to all to make chili or to be a judge. Breakfast buffet 8:00 a.m. – 10:00 a.m. $8.00. 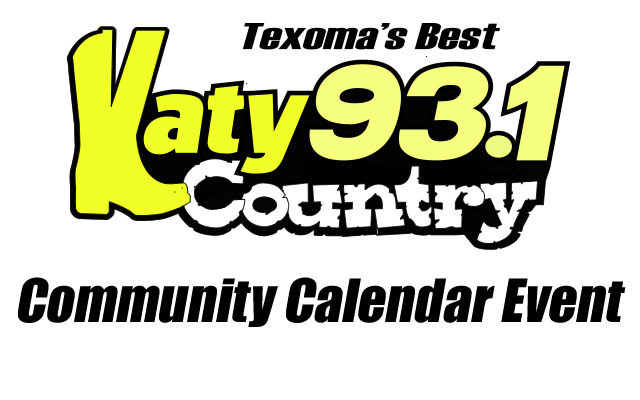 COMMUNITY CALENDAR: Great American Clean Up! Keep Durant Clean!